German DJ and producer duo, now based in Berlin. 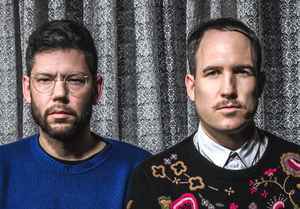 They are co-founders of Innervisions. These guys have seriously done some amazing music. "Shiro" and "Kuma" are two of the best tunes that we have heard in a few years and are seriously classic as well as timeless. Very talented individuals with a higher musical vision.